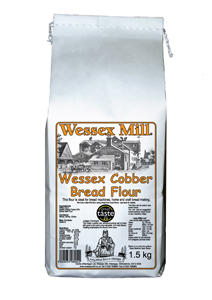 Makes a loaf with a really good texture and taste. 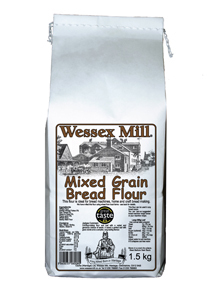 New to me but if is anything like the other flour l have used it will be great. 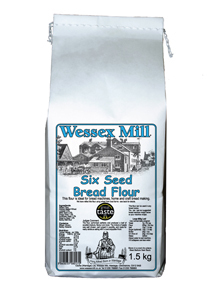 Good loaf of bread, nice texture but not as good as the sunflower or six seed. 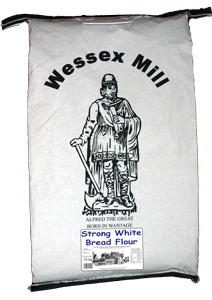 Tasty and light bread flour. Made a lovely light loaf.